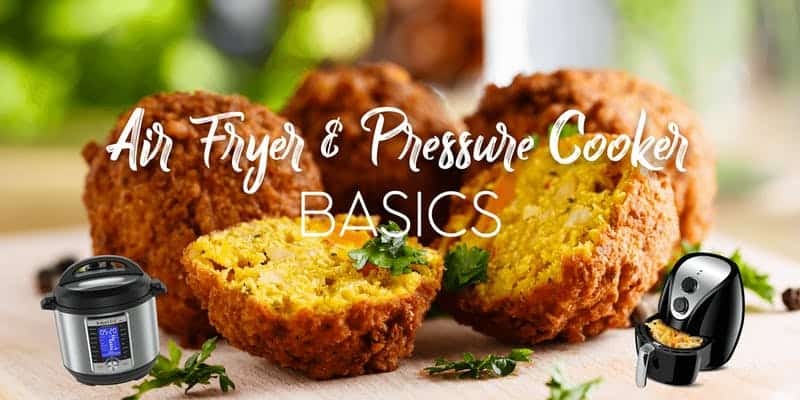 You won’t want to miss this class as there will be drawings for an air fryer, pressure cooker, and 2 cookbooks! Each student will also receive a handy guide on cooking with your pressure cooker and air fryer. Bring your friends and family and learn how to put your appliances to work for YOU! Tickets are non-refundable but are transferable to another person. Seats are limited to 25 so reserve your spot soon!